Having an office in a large building is convenient in many ways, but your customers or clients may need a little help finding your office. That is when our San Francisco directory sign creation can help. Since 1969, Golden Gate Sign Co. has been the premier provider of top-quality directories. San Francisco bay area businesses rely on our experts: From concept to installation, our team will ensure every detail is perfect. When you need directory signage to point your clients in the right direction, call the experienced pros at Golden Gate Sign. A professional looking, easy-to-read directory is a must. The signage should blend well with the look of the building and the lettering be completed with a font that is appropriate for the application. Our talented designers create custom directory signs Bay Area offices need – fitting both the functional and aesthetic requirements. Whether a just-completed modern office building or an art deco stunner, we can create signs that blend seamlessly with your décor. Custom Design: We offer custom design services that allow you to create signage that perfectly suits your building’s style. Sign Manufacturing: Golden Gate Sign can handle every aspect of manufacturing, and we have a proven reputation for excellence. Retrofitting: Change in logos or business names may require updates to your San Francisco directory signage. We can handle such changes quickly. Competitive Pricing: You can be sure of fair pricing when you choose us for your Bay Area directories. Contact us today to learn more about our quality signs, discuss your needs, and get the ball rolling on creating your custom San Francisco directories. 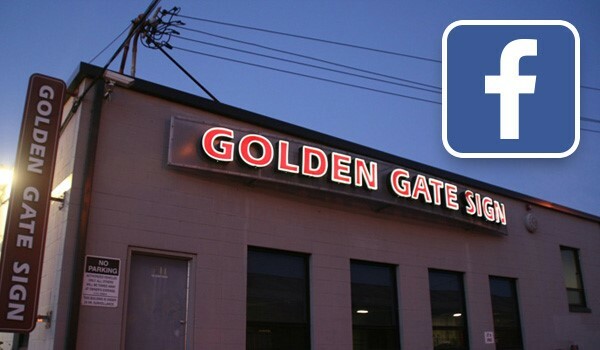 Give Golden Gate Sign a call, or fill out our online contact form to schedule a consultation.